CDA files can be played only from CD-ROM. Copied from CD-ROM to the hard disc they cannot be played. 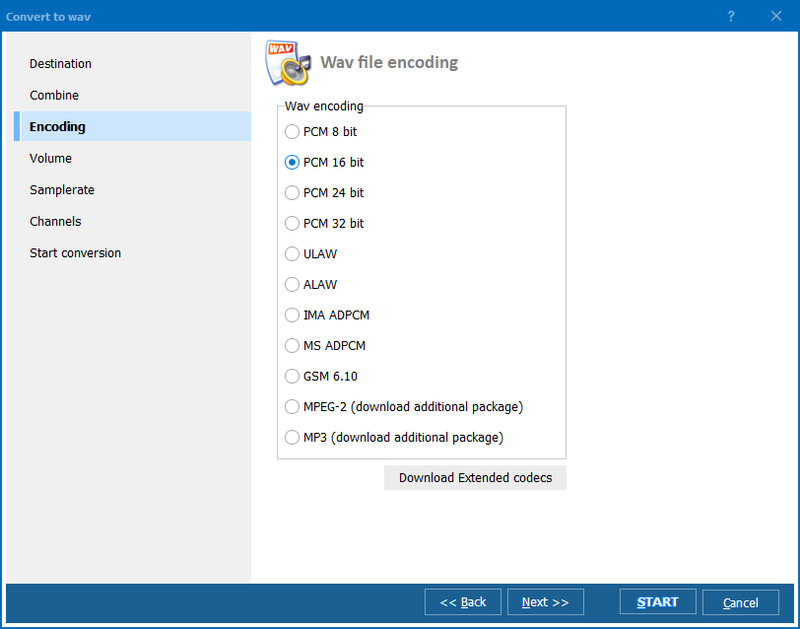 Unfortunately, your computer can't store files in CDA format, so you still have to convert CDA files to another format to store it on your hard disk. Besides, you might want to listen to your favourite song from CD using your iPod or other mp3 player. 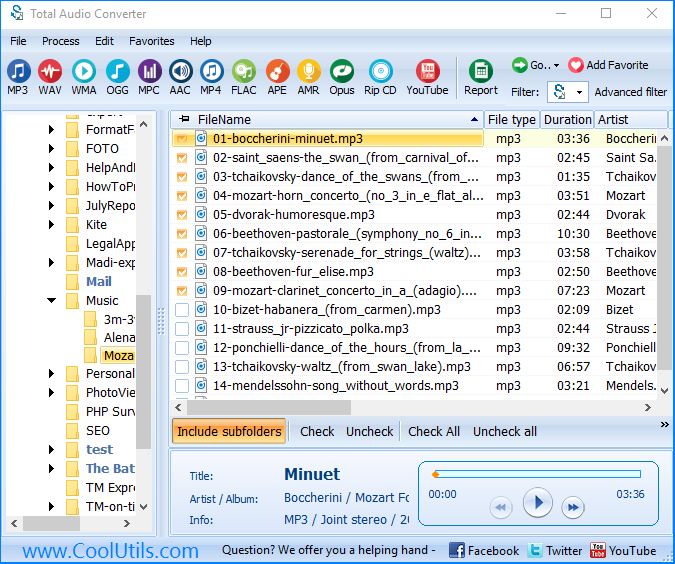 For that you should rip CD, convert the track from CDA to mp3 and upload it to the player. 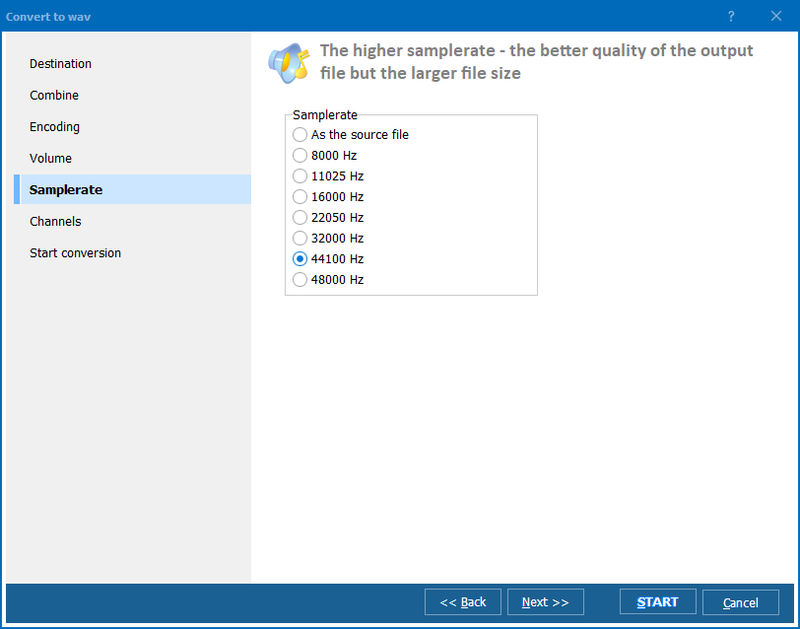 Total Audio Converter can easily act as a great CD ripper and CDA converter. Launch Total Audio Converter. 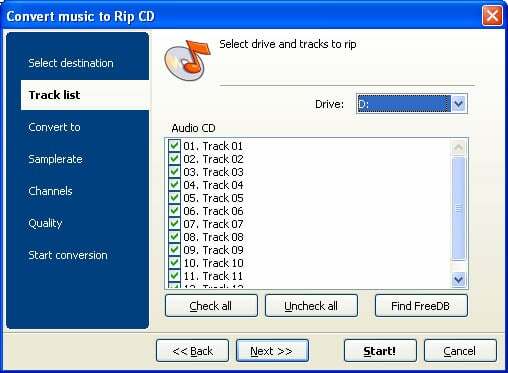 Insert the CD and press RIP CD button in the main menu of Total Audio Converter. The wizard of the program will help you choose the best parameters of your conversion. When all the settings are done press Start! button. 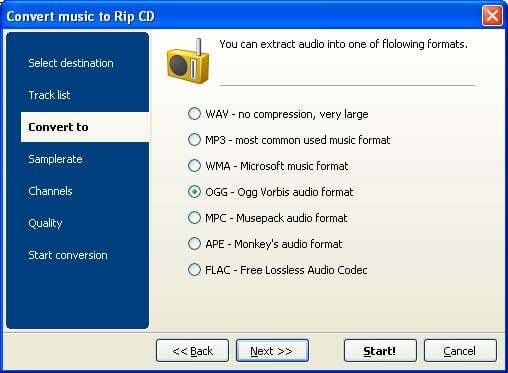 Total Audio Converter will rip and convert your audio tracks at the same time. Download it now for free to rip your CD.